Nestled in the Alentejo region of Portugal is Beja. The quaint town is embedded in the fertile farmland and sleeps patiently beside a marble castle tower on top of a 277-metre hill. Beja has existed ever since the Celts and, after many battles and historical milestones, the city has become a popular spot for the Portuguese and tourists alike. It is famous for its hot climate and its stunning and important historical remains that are still standing today with all their beauty. While not a big city full of hustle and bustle, the experience of Beja is one to remember. The beautiful city still offers plenty of things to do and numerous things to see. Here are just five of them. This fantastic historical monument features the tallest tower in the Iberian Peninsula – and you can visit for free! Of course, you have to gather the courage to climb the 100 stairs first. The view from the top is worth it though; a spectacular panoramic view of Beja is waiting for your camera’s click. If you want to see some mesmerising Roman architecture and views which will leave you speechless, visiting Beja castle is a must. Every city have a story behind it – but not one like this love story. This true fairy-tale spot is the Queen Leonor Regional Museum, which dates back to the 15th century and was the spot where a nun and a soldier fell in love. Not only will you witness the place where this true romance unravelled, but you will witness the fascinating interiors and the beautiful rococo chapel too. The forbidden love story even inspired the novel ‘Letters of a Portuguese Nun’ by Mariana Alcoforado. Why not read before visiting for a true experience? The Queen Leonor Regional Museum is also a part of this building where you can explore the beautifully painted ceilings, stunning engraved alters and more, giving you layers of culture and history. What was a hospital back in the 15th century still stands now, but as a historical monument. This amazing structure serves as a witness to the change of artistic styles that happened over the years in Portugal. This shows the evident transition from Gothic style to Manueline. Here you can appreciate the amazing architecture, from the rooms to the vaulted ceilings. The tiling is a feature to keep an eye out for. As a place of great importance, its unique charm is something which needs exploring. If you are looking for an alternative to the historical landmarks and architecture, believe it or not, the complete opposite also lives in Beja. From hot air ballooning to off-roading, cycling, kayaking and more, Emotion Portugal are suppliers of adventures for everyone. One day you could be exploring a 15th century hospital from the ground, and the next you could be flying over it in a hot air balloon. Why not? Amongst the fantastic architectural art of Beja, there is plenty of other types of charming art. 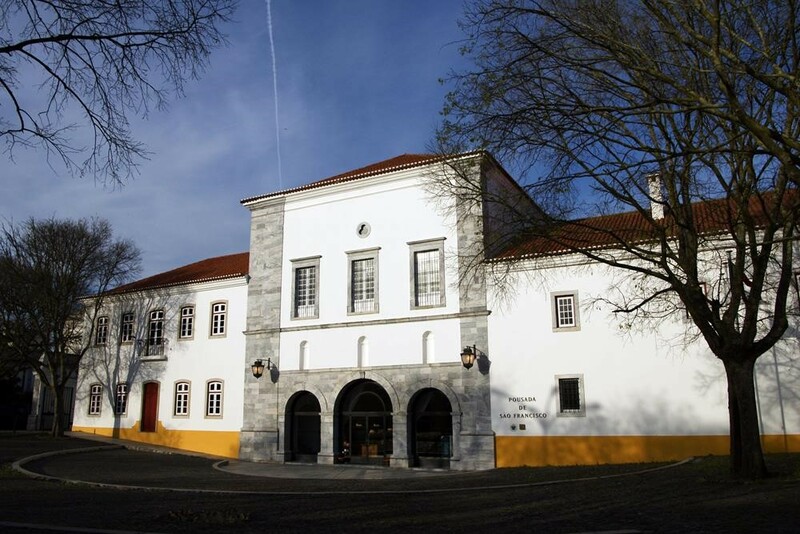 The Museum Jorge Vieira is a true hidden gem in Portugal with a small gallery that is the perfect place for contemporary art lovers. Home to many interesting and original pieces, this building adds great artistic and cultural value to the area. Not only is it a little slice of artistic heaven, but it’s also free! You’ll also see the wonderful art of renowned Lisbon sculptor Jorge Vieira. If you are looking for a relaxing break full of history and culture, Beja, Portugal could be the place for you. Hotel Beja keeps in line with the classic Beja history and culture, dating back to the 13th century, so it also has a strong heritage, just like the city.